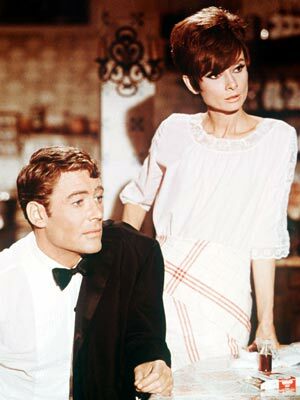 Two favorites: O’Toole with Audrey Hepburn in How to Steal a Million. What an ultra, and the end of an era–check out UK’s Guardian obit here. RIP.